For optimal SEO results and a superior Google Homepage, it’s imperative to use the correct citation sources for your plumbing company. 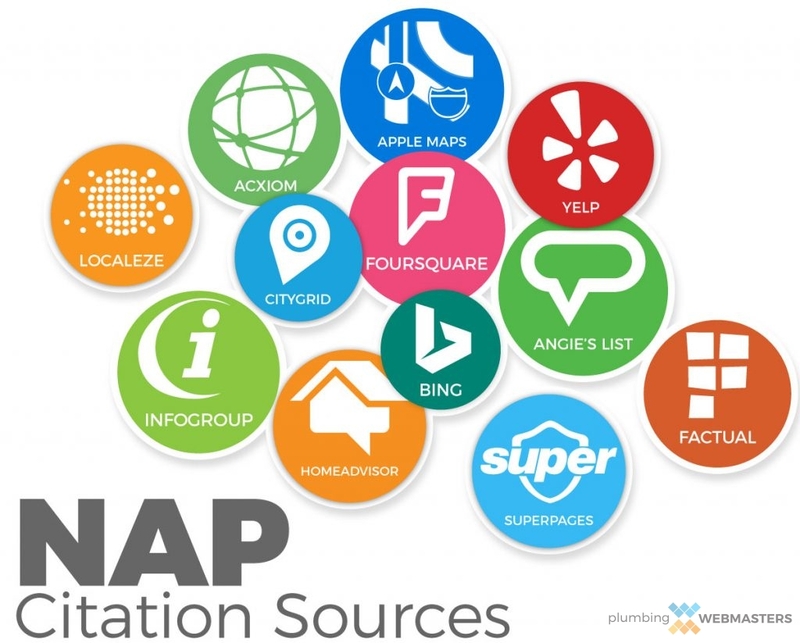 Your Plumbing Webmasters team can provide citations for your plumbing company from the top platforms to help ensure your business is always searchable and at the top of SERP rankings. Call the Plumbing Webmasters professionals at (877) 388-9884 to learn more about our directory listings in all the foremost citation sources. Interested in link building services with citations for plumbers? Call us today at (877) 388-9884. Updated on April 12, 2019 at 2:33 pm by Plumbing Webmasters.